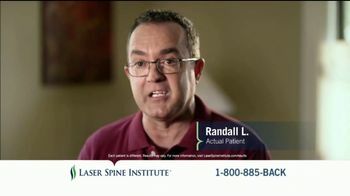 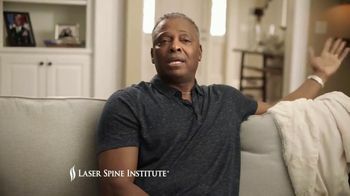 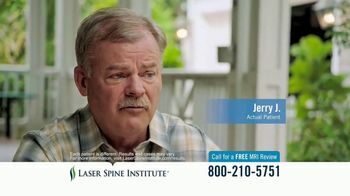 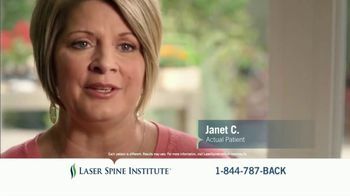 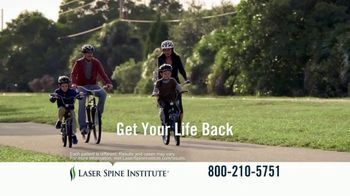 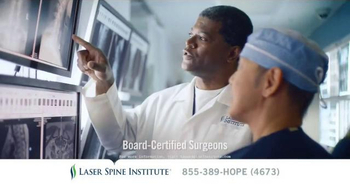 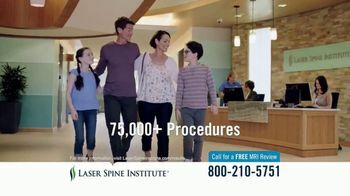 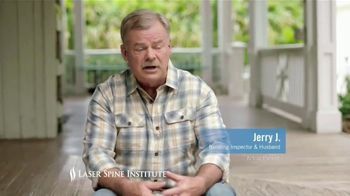 If you suffer from debilitating neck or back pain like these individuals did, Laser Spine Institute offers hope with its minimally-invasive outpatient procedures performed by board-certified doctors. 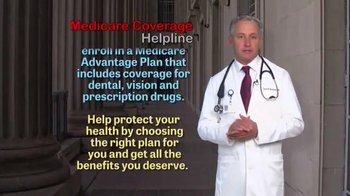 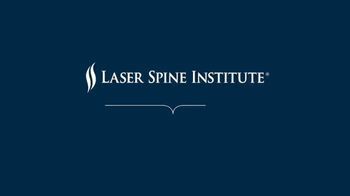 One patient said she was pleasantly surprised by the short recovery time and was able to walk the next day. 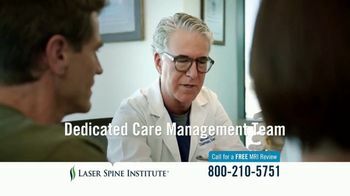 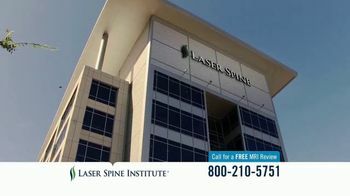 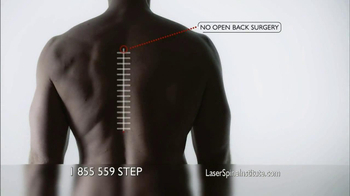 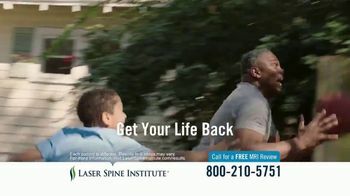 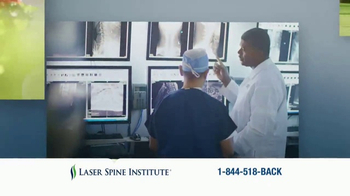 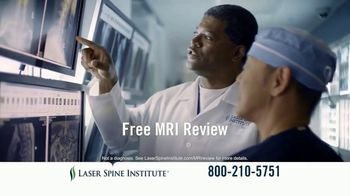 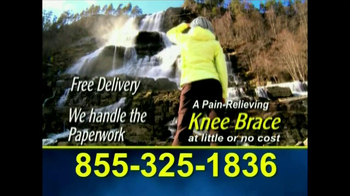 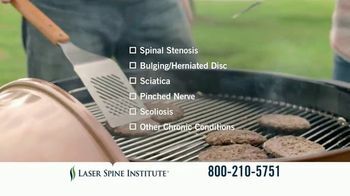 The Laser Spine Institute urges those who have painful spinal conditions to call today for a free MRI review.